As a group, surfers are perhaps the most in tune with the overall health of the ocean. We encounter floating plastic bags routinely when we paddle out, see litter spewed like confetti on our beaches, and when it rains we get sick. Logically then, it seems that because of that relationship, surfers would perhaps be the most powerful lobby for the ocean’s well being and in turn the environment – living plastic-free lives, buying cars that run on ethanol, and overall making green decisions that benefit the ocean because in the end, that benefits us. But, the reality is a bit more complicated. Only recently have surfers begun to collectively understand the environmental impacts of the products they depend on and started to demand change. And on broader environmental issues like climate change, it appears the surf world, like the rest of society, has its fair share of deniers and skeptics. 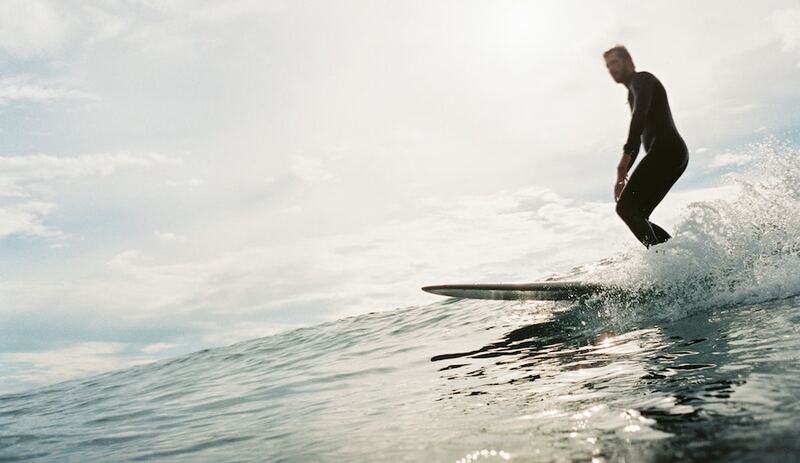 It’s that very contradiction that led our pals at Sustainable Surf to team up with Cynthia Hsia, a researcher at Scripps Institute of Oceanography, in an effort to truly understand the question: Are surfers more sustainable than their non-surfing peers? To support this quest, we implore you to take this survey, the goal of which is to understand how individuals (namely surfers) are making choices that support the environment. According to Sustainable Surf co-founder Kevin Whilden, the survey is based on the fields of Decision Science and Behavioral Economics – two avenues of research that have been instrumental in solving major challenges in health care around the world. It builds on the data accumulated during Sustainable Surf’s Deep Blue survey back in 2017. This is a surf and outdoors-focused site and we’re highlighting a survey co-authored by Sustainable Surf. So you’d be forgiven if you thought you needed to surf to take the survey. But that’s not the case. “Whether you surf or not, we want to know what you believe about the human relationship to a healthy ocean,” reads the survey’s first page. As added motivation, Sustainable Surf is raffling off one of its Deep Blue Bags, so 10 minutes of your time could get you a new backpack. Take the survey here.